We have been developing the marketplace of ReadyShip for about 4 months and finally it has been released! 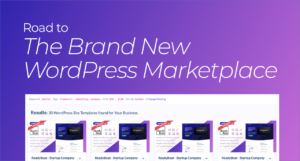 Unlike other WordPress marketplaces, our concept is different. WordPress sites can be sold and purchased on a monthly basis with hosting, which makes our platform unique. All you need to do is just create a WordPress site, and you can start selling it. Benefits for buyers – Let’s start creating websites fast and easy with very low cost! How to start selling on ReadyShip? All you need to do is just create a WordPress site. Please use themes and plugins freely as usual. Speaking of WordPress marketplaces, the concept of ‘download and sale of plug-in themes’ e.g. Mojo Marketplace and Themeforest is very common. 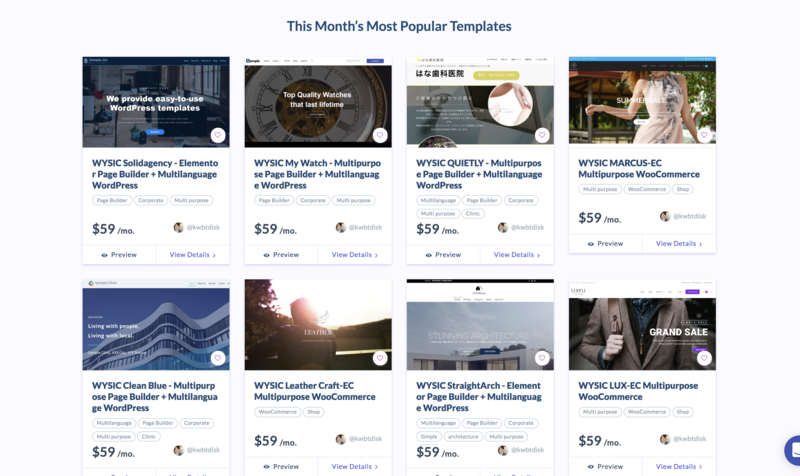 On ReadyShip, you’ll be able to sell “WordPress whole site = themes, plugins, including the settings, design/layouts, demo content, all images” as a monthly package. 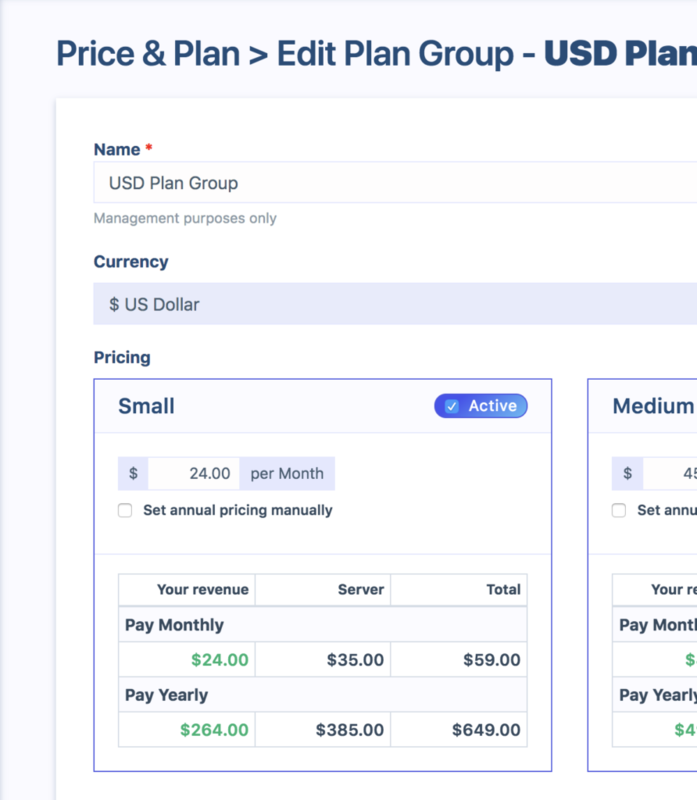 You can accumulate subscription revenue. ReadyShip’s services include hosting which is payed in the package by the customer. The minimum selling price is $59 / month, of which $35 is the cost of the hosting and the remaining, $24 are the creator’s monthly earnings. In other words, $24 / month per user ($288 per year) will be the creator’s earnings! 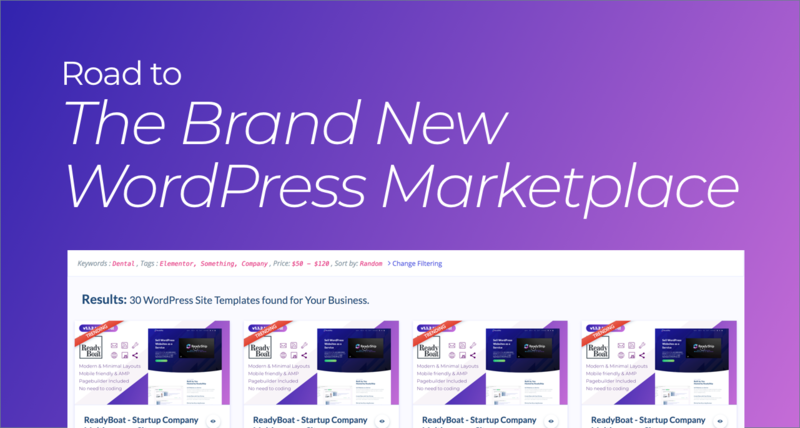 If you compare other marketplaces with ReadyShip, where premium themes cost around $50, on ReadyShip’s marketplace, you can get much bigger and continuous earnings. You can put your revenue on the top of our hosting fee. There are great benefits for purchasers (those who want to create websites, such as those who start up or conduct new businesses). If you ask a web design company, you might need to pay an initial cost of around $3000 at least, plus the server fee every month. Also, I think that it might take as long as 1.5 months, from the first meeting to the actual site opening, or about 3 months on average. 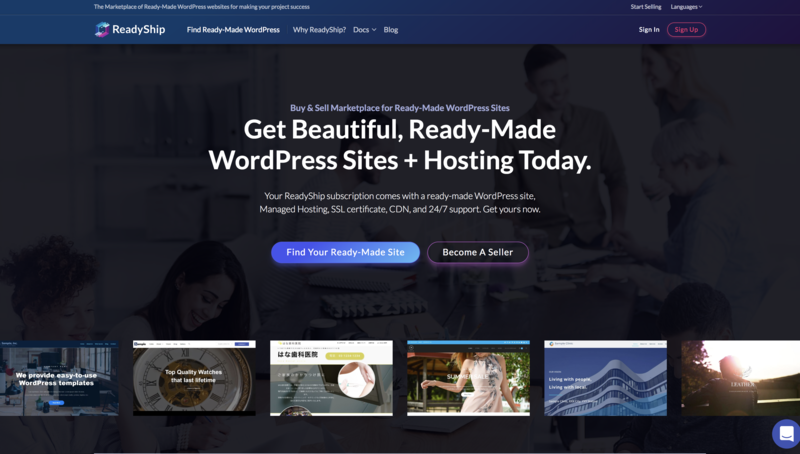 With ReadyShip you can use and modify “completed WordPress site” including servers, HTTPS, CDN (Accelerated Cache) and a domain in one day (actually in about 10 minutes) starting from $ 59 per month. You can get the completed WordPress site within the same day, start a website just by changing text and images. So you will get great time and cost benefits. It is very easy to start selling on ReadyShip! You do not need to learn anything special. You can start selling just by creating a WordPress site as usual. You create a WordPress site. Put details of your product (description, images, plugins etc.). Publish it and start selling it after ReadyShip checks your product licenses. You can use themes and plugins you normally use as they are. As a point of note, items that are not 100% GPL are highly likely to violate licenses or copyrights, so basically we don’t recommend you to use them. (We check the licenses when you submit it for publishing.) Basically all those posted in WordPress.org official theme/plugin directory are 100% GPL so you can use them as you please. ReadyShip team will keep the focus on the marketplace’s attractiveness in the future, so by all means create a creator account and register your product! I have also used WordPress and other languages and frameworks to develop numerous client work/websites and applications so far. Working those projects, I felt it was difficult to create assets that would generate profits continuously, although I was able to improve my skills. Every developer think about building their own service/product, but that is a hard thing to be achieved. Then, the point that I came up with was like “building SaaS products with existing skills”. 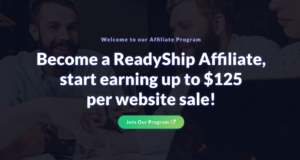 With ReadyShip, we can cultivate WordPress site as our own product over the long term, with increasing the number of customers, growing stable and continuous profits. Then we will have a situation that we can start our next challenges – like building another product, start other creative things, or so on. I believe that being able to challenge new things is the happiest thing for us web creators! Let’s take this challenge together, we are waiting for your registration!